GT Karakoram Elite 2017 Reviews | Is It Worth Buying? We cannot get enough of great mountain bikes that simply blow our minds away, so ladies and gentlemen please give a warm welcome to the latest baby in town…..the GT Karakoram Elite Complete Mountain Bike – 2017. This versatile hardtail 29er will give you performance for days! 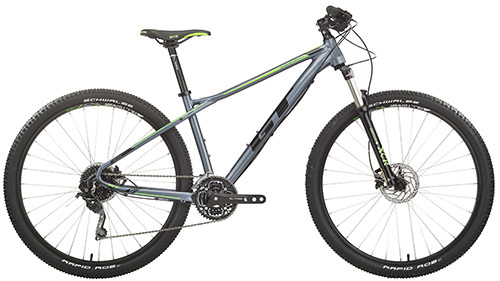 If you are a new rider in search of a capable mountain bike, then this bike is just what you need. The Karakoram is great on acceleration, climbs easily and has great handling. This hardtail bike stands out for its simplicity and mouthwatering beauty. However, just like any other mountain bike, it comes with full-squish, over-engineered rigs. It is built up with straight-forward components such as a lightweight alloy frame, no suspension and 29 inch wheels. This cool workhorse on wheels is a jewel to behold and it is ready to heed your every command; powerful, elegant, comfortable, simple and exclusive. The 2017 GT Karakoram Elite comes with Schwalbe Rapid Ron Tires, FSA crankset as well as Shimano’s workhorse names spread all over the brakes and drivetrain. 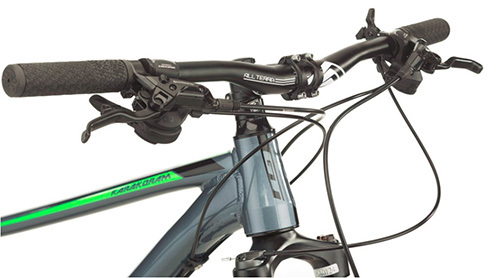 The rider can smooth out the bumps without reducing speed because the bike is capped off with a 100mm travel fork. Please note that you might find it a little bit more complicated to maneuver through a tetchier landscape because the bike has a big contact patch of wagon wheels, steep head tube and a longer wheelbase. However, the manufacturers put that in mind by ensuring that the bike has roll-over-anything speed; it helps you seamlessly blaze across a single-track. The 2017 GT Karakoram Elite features: Shimano’s workhorse Deore 3×10-speed drivetrain, long-lasting and lightweight aluminum construction, powerful hydraulic disc brakes as well as an aggressive head tube angle and stable wheelbase. The specifics include: a 6061 T6 aluminum Triple Triangle Frame, the Brake Type is a hydraulic disc and a Shimano Hydraulic Disc Brakeset. It also has a SR Suntour XCR 32 RL DS fork, Shimano Deore Shifters, a cartridge sealed Bottom Bracket, All Terra MTB Saddle, Schwalbe Rapid Ron w/ K-Guard Tires among other features. The bike locks out when you don’t need it and soaks up the bumps when you need; it does this using its SR Suntour 100mm Suspension Fork with lockout. 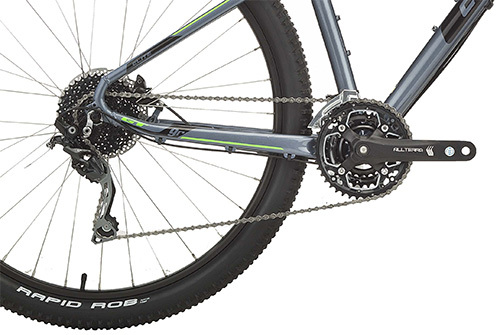 The 10-speed Shimano Deore drivetrain is responsible for delivering near flawless shifts. The 2017 GT Karakoram Elite mountain bike comes with a hydroformed frame that is designed to displace ground feedback in order to improve pedaling performance and comfort. With this frame, you can sit back and enjoy a durable and lightweight ride. 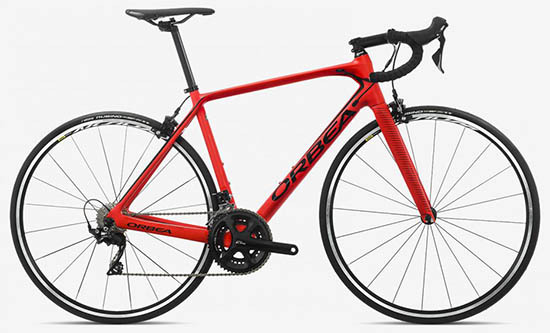 The bike also offers dialed-in descending control, better climbing traction and a longer front-center for better balance because of the frame’s Progressive Geometry. The 29″ alloy wheels with Schwalbe Rapid Ron, can glide over roots and rocks like a snail; this is because they offer a superior grip. It is stable and quite easy to control in speed trail situations. It is easy on the eyes and hence it’s unique in this crowded market. This performer is as good as they come and looking for anything better in the market is like looking a real life unicorn. This bike is slightly heavier than its average 26inch-wheeled counterpart; the rider is likely to note this while speeding up on a climb. This is one bike that strikes you immediately you look at it. The quality of its performance is remarkable despite it being a hardtail. However, the manufactures of the 2017 GT Karakoram Elite should consider creating an even lighter model in future so that the rider can accelerate easily on long climbs. This performer is as good as they come and looking for anything better in the market is like looking a real life unicorn. 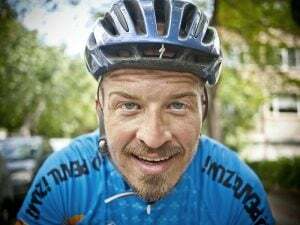 Anyone who enjoys mountain biking will tell you that it is the unpredictability and unexpected discoveries that make it enjoyable. 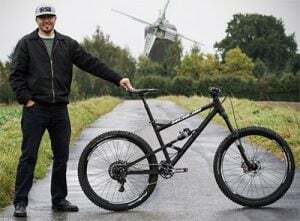 With that in mind, you are sure to enjoy yourself with this bike because it is designed to deal with almost everything you will come across on a full day of riding, including rough descents and steep ascents. The 2017 GT Karakoram Elite Complete mountain bike is high on performance and is purpose-engineered. 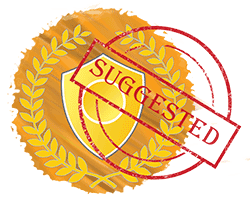 It is highly recommended for mountain bikers who want to ride most easy to moderate trails. 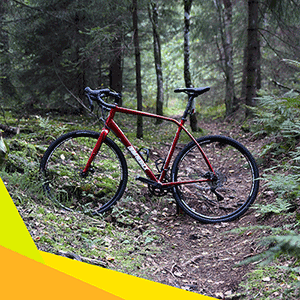 Swift and flawless like a cat, this mountain bike brings you an exceptional balance between power, control, comfort and efficiency. The Karakoram is for you. For more information about your favorite bikes, including their components and accessories, be sure to catch our next article. Cheers!